Have you ever seen 金平糖 (konpeitō)? 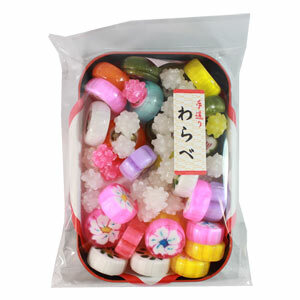 Konpeitō is a traditional Japanese candy that was introduced to Japan by Portuguese traders in the 16th century. It comes from the Portuguese word “confeito” meaning “confection” or “candy”. If you want to try it, you don’t have to wait until you go to Japan! Click the pictures below to get some!